The Greatest Show On Turf....!! The horse racing Festival at Cheltenham is the shining jewel in Jump horse racing's crown. 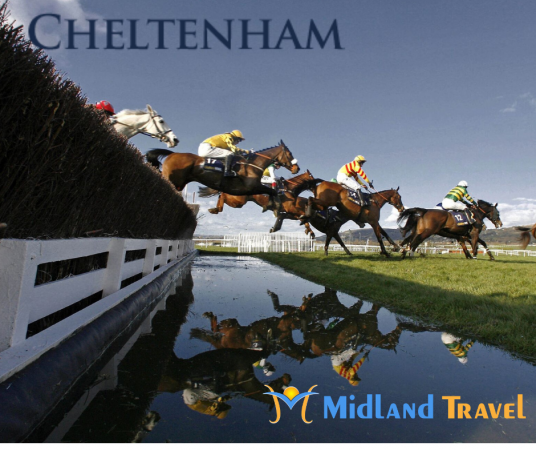 The Cheltenham Festival is four days of magic, madness and magnificence, played out on a stage framed by the breathtaking vista of the Cotswold Hills. The Cheltenham horse racing festival features a cast of the best horses, jockeys and trainers playing to an audience of 220,000, all of who are determined to have the time of their lives! !